This year the WNIE team have again pulled out all the stops to make sure industry are aware of the upcoming Expo. We are promoting the show on all the WNIE platforms, via social media channels, in association with industry publications and through supporting global trade associations. We know that everyone is busy, so we want to help you send out invitations. Below we have prepared some pre-written communications for you to send out to your customers, prospects and social media contacts. All you need to do is personalise the information with your stand number (contact us if you don’t know this yet) in the highlighted orange sections. 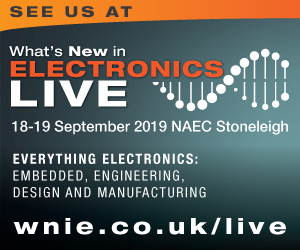 WNIE Live takes place at the NEC in Birmingham from 25th-26th September and we would love to welcome you to visit us on stand (insert stand number here) and find out how we can help you to improve and innovate your business. 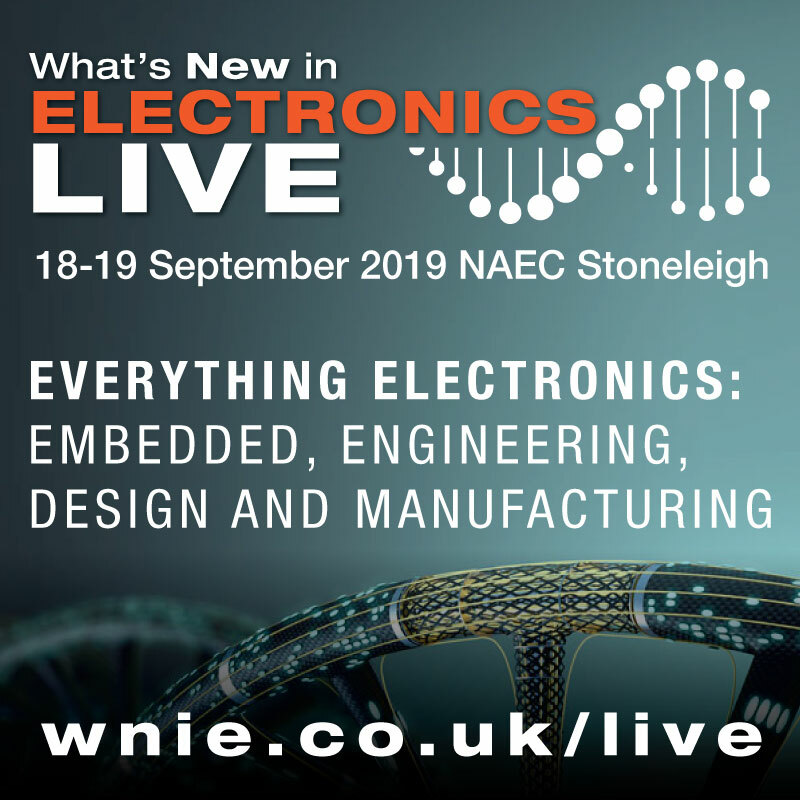 WNIE Live offers an industry spanning mix of technical content, exhibits, live features and forums – Beat the queues and register for free entry now! This comprehensive event covers the entire spectrum of the electronics industry, with dedicated conferences and exhibition opportunities for Electronics Manufacturing, Embedded Software and EMC industries. By visiting this event you can see our new and existing products in action and find out how our services can improve and innovate your business. If you can send your artwork to us, we will use it when we can and would encourage you to promote your participation at WNIE Live on any material. Please make the most of your inclusive marketing package to ensure you have the best event possible. Any news or updates you have, please send them to news@wnie.co.uk who will add them to our newsletter and website too free of charge.